Elizabeth Drive extension now open! We are very pleased to advise that the Elizabeth Drive extension is now open. 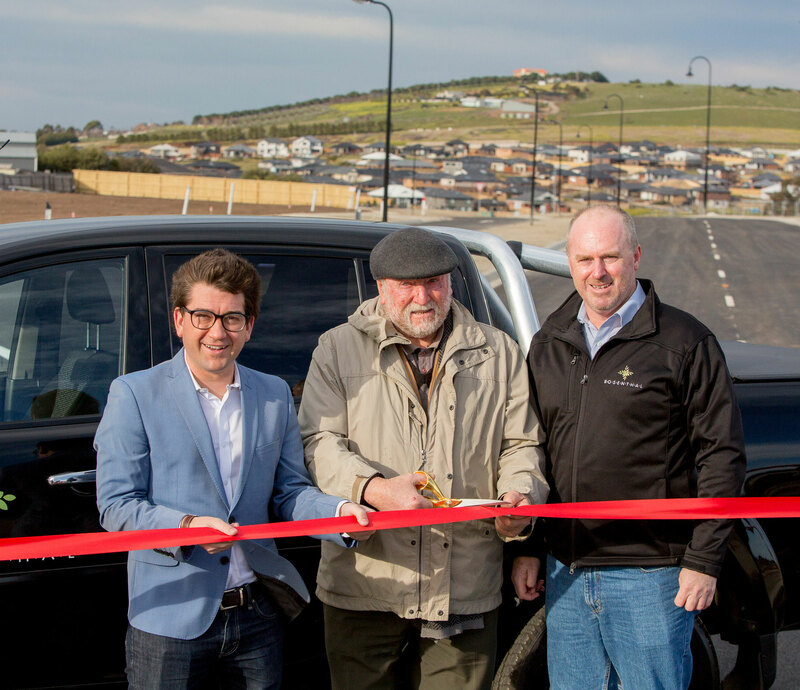 This long awaited connector road extension will provide significant benefits to both Rosenthal residents and the wider Sunbury community.